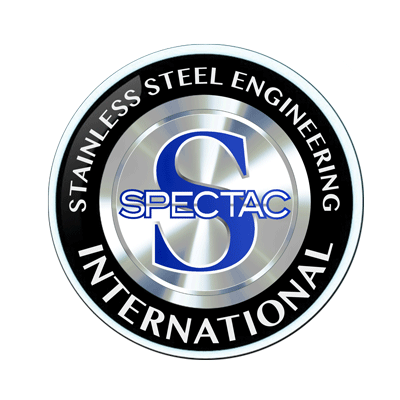 Spectac International are market leaders in the design, manufacture and installation of Stainless Steel vessels for the distilling industry. 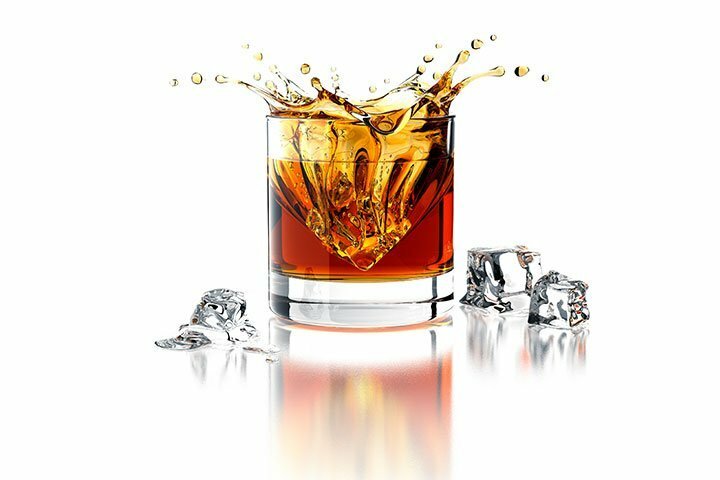 Our in-depth industry knowledge, trusted expertise and hands-on approach to every project helps distilling companies to design, build and install world class, state-of-the-art stainless steel vessels in complete unison with bespoke distilling processes. Our project management experience will ensure your company saves time, reduces costs, minimises lead times and maintains competitive advantage in the marketplace. For more than a quarter of a century Spectac have been designing, producing and maintaining high-spec stainless steel equipment for distilleries in the UK, Ireland and Worldwide. That work continues today as Spectac manufacture a complete range of distilling vessels and piping for small and large distilling contracts.